Early retirement…most of us want it, but few actually have the motivation and the know-how to get it. Just like a regular retirement, at or after age 59 1/2, retiring early requires planning and saving. But that doesn’t mean it’s easy. One, you’ll have to save more money and start earlier because you’ll need your retirement funds sooner and they’ll need to last longer. Two, you’ll have to invest in more than just traditional retirement accounts such as a 401k or IRA, as these can penalize you severely for taking funds out before you turn 59 1/2. Keep in mind that when you save for an early retirement, you’ll be saving for a traditional retirement as well. In other words, you’ll still want to contribute to your employer’s retirement plan and a Roth or traditional IRA, to name a few. However, you’ll also want to contribute to tax-advantaged investments without early withdrawal penalties. Plus, there are ways to access traditional retirement accounts early without penalty if you know what you’re doing. But to start, you need to look at retirement planning a little differently. There is a general retirement guideline among financial professionals called the 4% rule. 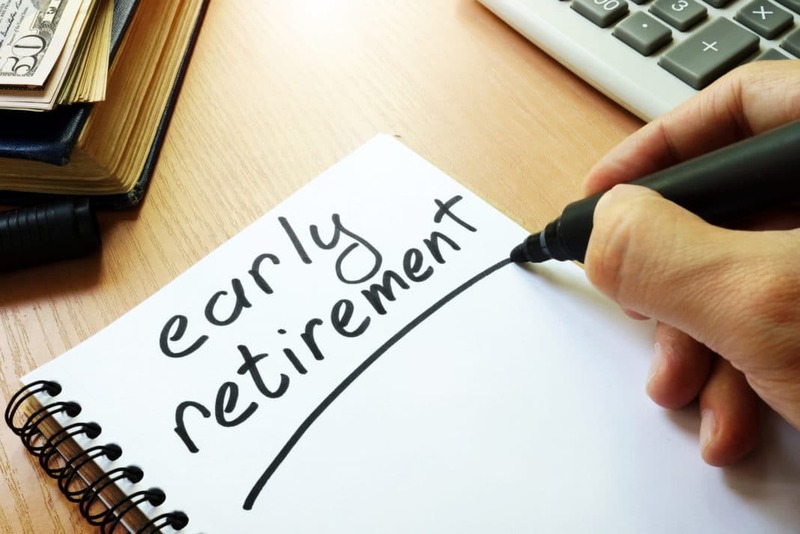 It states that if a retiree withdraws 4% per year, adjusted for inflation, there’s a good chance that that person will not run out of money during retirement. But while this may work well for someone retiring at 60, it’s much less likely to work for someone retiring at 45. In fact, most conventional retirement wisdom, such as the 4% rule, is not appropriate for early retirees. Therefore, you may want to think about having two retirement portfolios – one for an early retirement which will last until you turn 59 1/2, and then a separate portfolio for your traditional retirement. Since there’s plenty of literature out there on how to plan for a “traditional” retirement, let’s focus on what types of accounts and investments will help you retire in style before you turn 59 1/2. Although defined benefit pension plans are rare, some employers still offer pensions that begin paying out immediately when you separate from service or that allow you to begin receiving payments before 59 1/2 (mostly state and federal government agencies, e.g. military pension). As an added bonus, some employers will also offer a continuation of insurance coverage to eligible retirees. 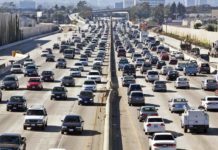 If you are lucky enough to work for an employer that offers an immediate, defined benefit pension plan (such as the military, police, or fire department), this can partly or even entirely fund your early retirement and in some cases can offer tax advantages, depending on your state of residence. Tax exempt bonds offer the ultimate in both tax efficiency and passive income. State and municipal bonds make up the majority of tax exempt bonds and offer yield while being exempt from federal income tax. As an added bonus, if you invest in municipal bonds offered by your state of residence, you can dodge both state and federal taxes, while gaining income from your bond holdings. U.S. Treasury bonds offer some great benefits to early retirees. Not only are bonds the safest investment around, but they offer tax advantages on the state level as well. Treasury bond yields may be fairly low, but if you are seeking safety, tax efficiency, and income from your investment portfolio, U.S. Treasury bonds may be worth considering. Holding equities long-term is not only tax-efficient, but possibly essential to position your portfolio for growth. Taxes on long-term capital gains and dividends are currently capped at 15%, and you only have to pay this tax in the event that you receive dividends or sell shares. Dividend paying stocks can also be a nice complement to an early retirement portfolio when you begin withdrawals. Not only can you benefit from the low dividend tax rate, but since most blue chip stocks consistently raise their dividends, they’re an effective hedge against inflation as well. 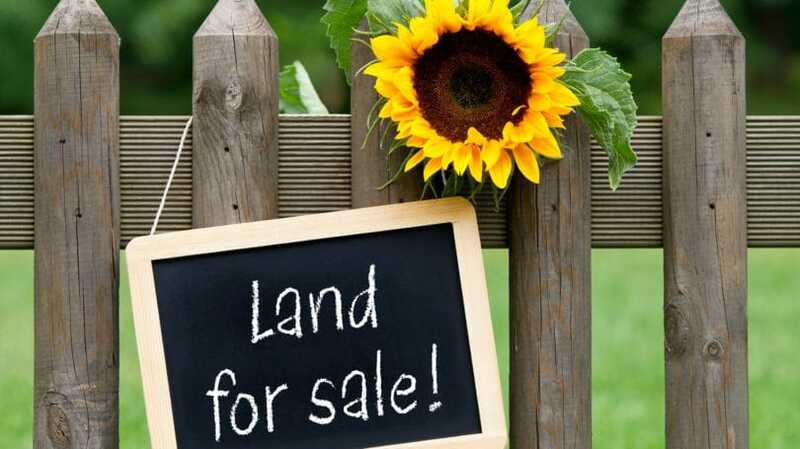 Real estate investors have known for a long time about the tax benefits and income potential of investment real estate. U.S. tax code favors homeowners and real estate investors in a big way by allowing them to write off enormous portions of rental income and not requiring most homeowners to pay capital gains tax on the sale of their primary residence. Plus, investment real estate may also produce sufficient income to fund a modest, but early, retirement. If you have a permanent life insurance policy, you may have noticed that it has a cash value from which you can make withdrawals and/or loans. Moreover, this cash value earns interest which is not taxed until you make a withdrawal, and loans are not taxed at all. You have to be careful, however, not to withdraw too much or you could void the policy. Plus, any loan you take out that isn’t paid back could eventually reduce the policy’s death benefit. Cash value life insurance as an investment makes the most sense if you also have an insurance need. Plus, it works best if started very early – ideally in your twenties – when the cost of insurance is low and you have many years for the interest to compound. The cash value in a life insurance policy can nicely pad an early retirement, but since it is a more sophisticated strategy, discuss the tax and policy implications with your insurance company before you take a withdrawal or loan. If you’ve already saved up for retirement primarily via “traditional” investments, take heart; you can still access them and may yet be able to retire early. 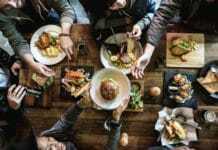 Here is some food for thought on how to enjoy the tax benefits of a Roth and traditional IRA, yet access them before age 59 1/2 without penalty. For early retirement, just as for traditional retirement, you want to fund your Roth IRA as much as possible (i.e maximum Roth IRA contribution limits). Though you’ll be taxed on any gains withdrawn prior to turning 59 1/2, you can withdraw your contributions, penalty-free at any time. 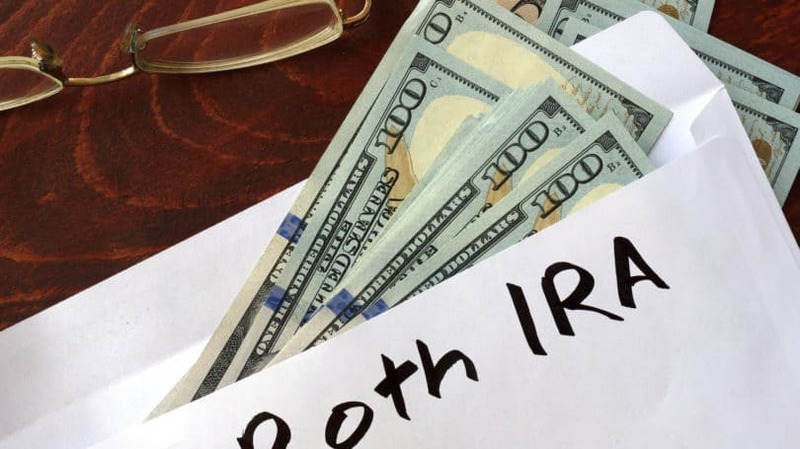 These refer to substantially equal periodic payments (SEPP) made before you turn 59 1/2 from IRS-qualified plans, such as an IRA, and from unqualified annuities. As long as you adhere to IRS rules, you can withdraw early without being penalized. Basically, you must calculate your withdrawal using one of three IRS methods to determine substantially equal periodic payments. Also, you’re required to continue these withdrawals for at least five years or until you turn 59 1/2, whichever occurs later. If you begin this process, but don’t abide by the rules, however, you could end up owing the 10% tax penalty on all your withdrawals. So be careful and consider using a CPA. When you save for an early retirement, you still want to apply the same principles you would to saving for a traditional retirement – namely, minimizing taxes and giving gains time to compound. You’ll also need to set aside significantly more money since you’ll have fewer working years from which to contribute money to retirement funds and more retirement years during which to pull an income. Moreover, don’t forget to allocate a substantial portion of both your early and traditional retirement portfolios to aggressive investments, especially if you have many years until you retire. Use a retirement calculator to determine how much you should save to reach your early retirement goal, then consider the investments and strategies above to enjoy many years of tax-efficient growth. Are you planning an early retirement? Where are you investing in to reach your goals? Pat S is an active duty military officer. On his off time he enjoys working out, reading, writing and spending time with his dog. Pat became interested in personal finance after several costly mistakes early in his military career that could have been avoided by a basic understanding of personal finance.